In this digital era, every part of human life which can be digitized has been digitized. From work documents to personal conversations, everything can be transferred into bits and bytes. Even social communities are moving into the virtual territories. Facebook is one of those e-areas. The millions of Facebook users around the world is the proof that we could never leave our basic behavior as social beings. Facebook members are meeting their old school friends, getting new friends, organizing social events, and doing things that people from ten years ago never thought possible like getting supporters for political campaigns. I’m not much of a Facebook user as most of my friends are. I don’t update my status each and every minute. Sometimes there are days (or weeks) between my logins. My account is just a place for me to meet old friends and say hi once in a while. As a person who keeps forgetting everybody’s birthday, one Facebook feature that I found really useful is the birthday notifications. But I can’t make full use of this feature because it’s only available online. Luckily, there’s fbCal. 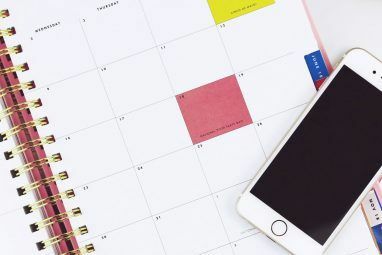 This is a Facebook birthday reminder calendar that will turn Facebook’s events and birthday notifications into a calendar you can subscribe to, accessible from popular calendar applications like iCal, Outlook, Sunbird and GCal. The first step to using the fbCal a birthday reminder calendar is by going to its site and clicking “Get Your Calendars Now” button. You will be brought to your Facebook account. You have to log in before the fbCal access verification appears. Click “Allow” to give access to fbCal to access the required information from within your account. If you feel uncomfortable having your personal information accessed by a third party application, then do not use this service. Then comes the second confirmation step. You also have to allow fbCal to access your information even while you are not using the application, or “Offline Access“. 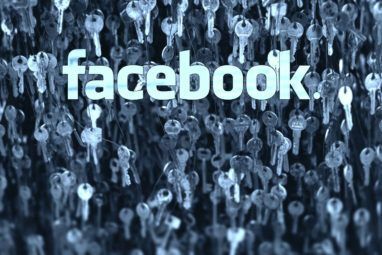 It needs this authorization to be able to keep updating you with the data when you are not logged in to your Facebook account. Choose one of the applications that you want to use to import the calendar. Since I’m a Mac user, I chose iCal as the example throughout this article. The process is more or less similar for both birthday and event calendars, and under other applications. I clicked iCal and a small window popped out asking me to choose which application I want to use to open the calendar. Duh. After clicking “OK” iCal is launched. It asked the URL of the calendar to subscribe to. The field is already filled automatically by fbCal. I clicked “Subscribe” and waited until the subscribing process finished. A calendar info window appeared. There are several things that could be customized here, such as the calendar’s color and the refresh rate. I chose “No” for the Auto-refresh option because I don’t think my friends’ birthday will change often :). But if you are the kind of Facebook user whose friends list is expanding on a regular basis, or if you are subscribing to event calendars, this setting should be set to a time interval. The available options are: every 5 minutes, every 15 minutes, every hour, every day and every week. has turned into a merry place full with parties. And I will never forget my friends’ birthday again, nor will I miss my (Facebook) social events, because these calendars will be synchronized to my mobile and available anytime and anywhere. How do you keep track of your friends’ birthday? Have you tried fbCal? Do you know alternative birthday reminders for Facebook? Please share using the comments below. 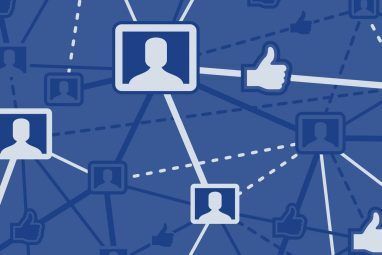 Oh and don’t forget to check out other Facebook articles from MakeUseOf. Explore more about: Calendar, Facebook, Google Calendar, Microsoft Outlook, Notification.